Inspiration strikes me in strangest of places. 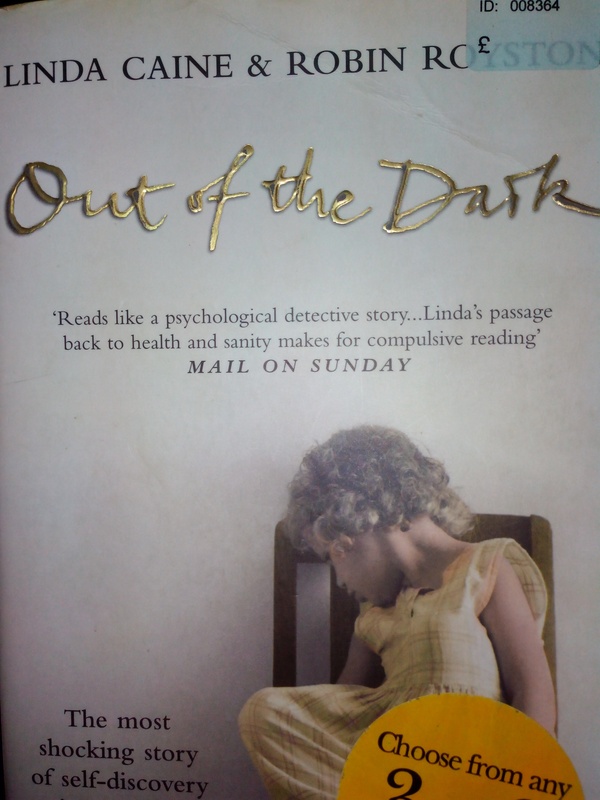 I have just finished an emotionally rocking novel “Out of the Dark” written by Linda Caine and Robin Royston. Though written as a gripping suspense book, it is autobiography of a strong woman Linda Caine, who suffers through severe bouts of depression and suicidal tendencies and finally is able to unravel her dark secrets and accept her life. The story has jolted me and I would never ever be able to do justice to it as a reviewer, so not even attempting to do that. But, the way, Robin Royston, the psychiatrist handles Linda and motivates her with fairy tales and Jungian fables, left me super impresssed, particularly one story involving a Silver Statue and Sandalwood Doll inspired me a lot and I ended up writing this poem. बड़े होकर बदल जाती है? या फिर सीमित परिधियां हमारी खुद की बपौती हैं? दुनियादारी के उसूल निभा रहे हैं? खुद से ही छिपा रहे हैं? हममें ही कहीं छुपाए बैठा है? और हमारी बेबस दकियानूसी पर मुस्कुरा रहा है? सवाल ही सवाल हैं अब तक, जवाब तो खो गए सारे!